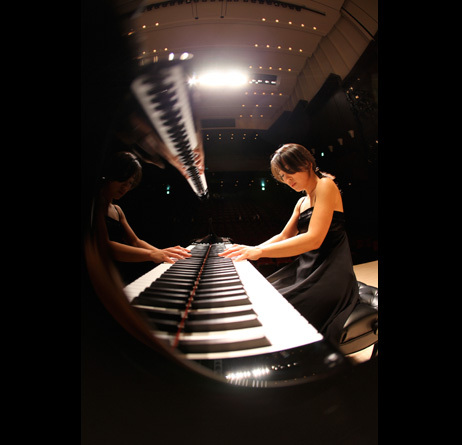 Born in Tokyo, Japan, Azumi Nishizawa is considered one of the finest Japanese pianists of her generation. 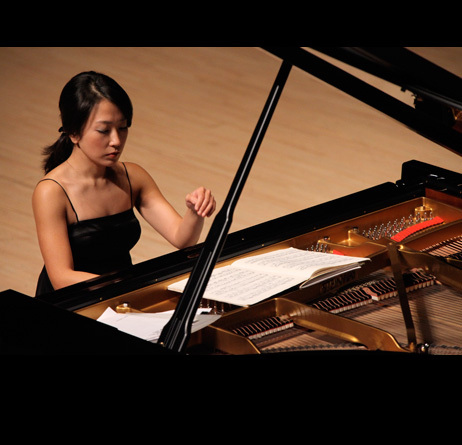 She studied with Michiko Okamoto and Ikuyo Kamiya at the Toho Gakuen Conservatory of Music in Tokyo, and was subsequently selected as an outstanding pupil by the famous French pianist and instructor Dominique Merlet at the Geneva Conservatory, where she won First Prize for Virtuosity. 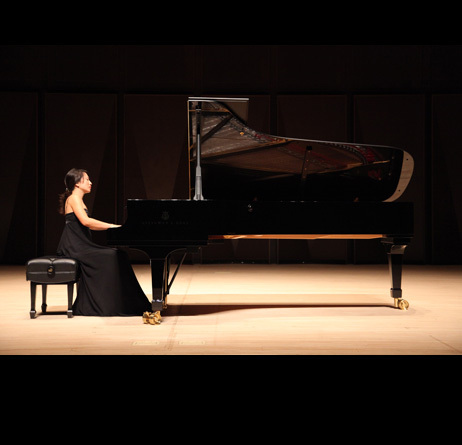 After graduation, she moved to Madrid at the invitation of Spanish pianist Joaquin Soriano and began an active solo career featuring recitals around the globe. 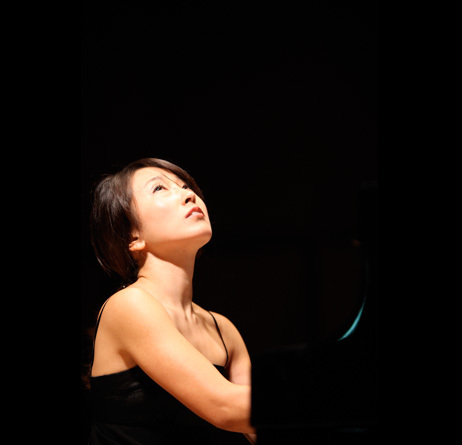 In addition to several Japanese tours, Nishizawa is a regular guest at a number of international music festivals including the Societe des Artes in Geneva (Switzerland), the International Chopin Festival en Paris (France), the Kyoto Music Festival (Japan), the Spring Music Festival in Vicenza (Italia), Summer Classics in Madrid, the Torreciudad Festival in Huesca (Spain), Encuentros Manuel De Falla in Granada (Spain), the International Music and Dance Festival of Ubeda (Jaen, Spain), and many others. 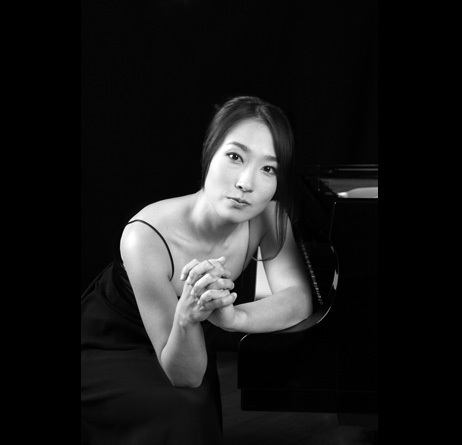 She is active as a soloist in many venues; in 2008, she gave the first classical performance at Kiyomizudera Temple in Kyoto (Japan) following the public unveiling of its main Buddhist statue, as well as the first recital in the newly renovated Manuel de Falla Auditorium in Granada (Spain). In 2010 she was awarded the Internet Music International Friendship Prize in recognition of her prolific worldwide activities, including many broadcasts by RAI (Radiotelevisione Italiana, Italy’s national public broadcasting company) of her June 2010 performance in Rome. 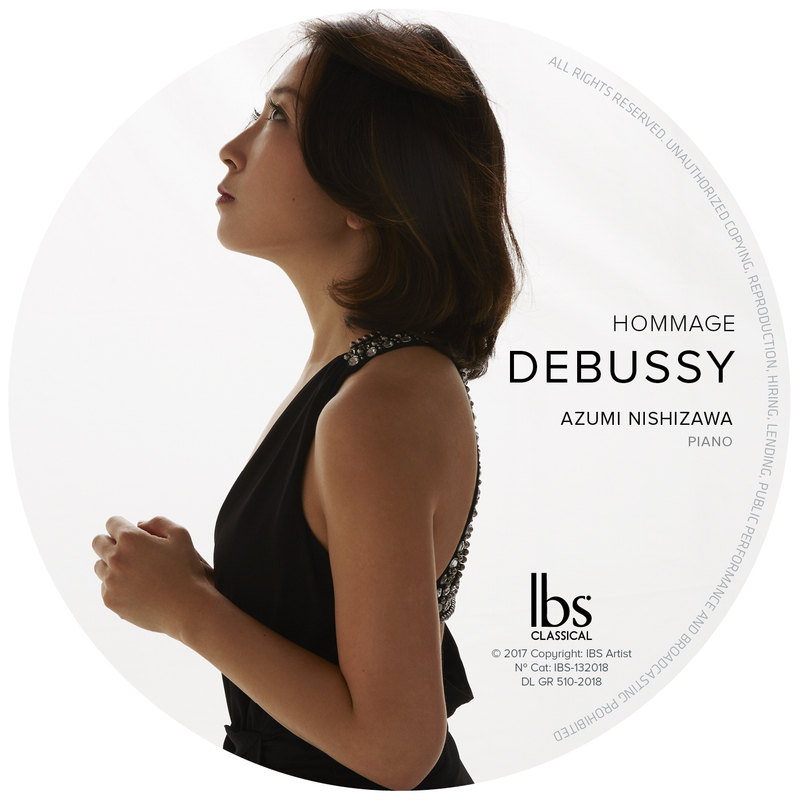 Nishizawa has in parallel taken an interest, with great success, in the performance of chamber music, playing with, among others, leading musicians from the Suisse Romande Orchestra in the “Suisse Romande Wind Quintet,” the “Cuarteto Assai” string quartet, and musicians of international standing such as the Portuguese trumpeter Jorge Almeida and the Japanese saxophonist Nobuya Sugawa, with whom she has played, as Yamaha artist, memorable concerts in major European cities, including Paris, London, Madrid, Milan, Berlin, and Köln. 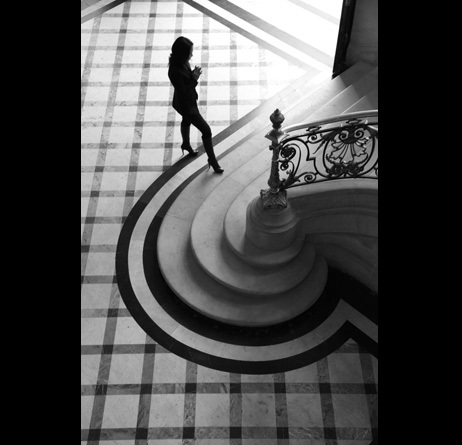 Her chamber music experience led to an interest in playing Baroque music on the harpsichord, collaborating in the early music project “Extravaganza” with flautist Mariano Martin. 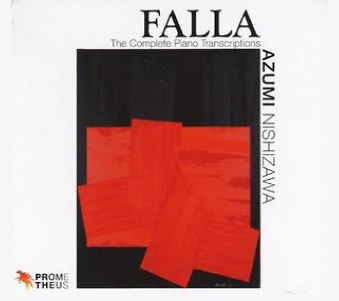 Nishizawa’s first CD, “Falla: The Complete Piano Works,” was released in Spain in the spring of 2010. 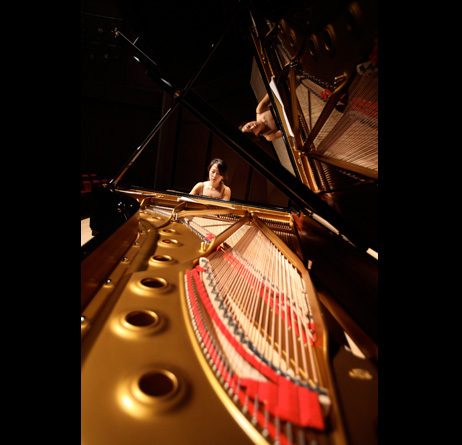 As the first serious compilation of the great Spanish composer’s works for piano, this historical project was backed by Falla’s family as well as the prestigious musicologist Antonio Gallego. 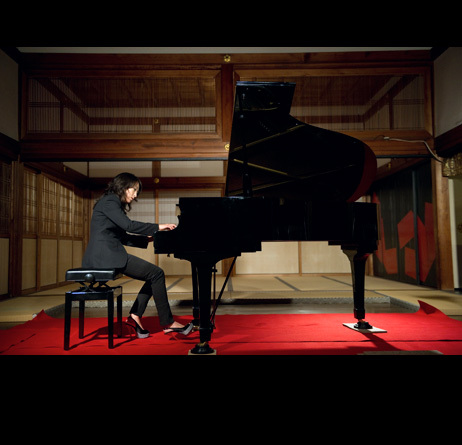 Nishizawa’s wide-ranging and unique musical activities in Spain sparked further interest and subsequent sponsorship from Heineken, which participated for the first time in bringing out a classical CD. 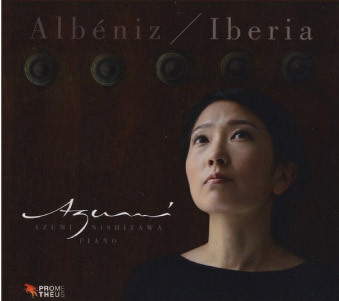 When released outside of Spain the CD also received widespread acclaim, including a coveted Magazine Award from Japan’s premier classical music monthly, The Record Geijutsu. 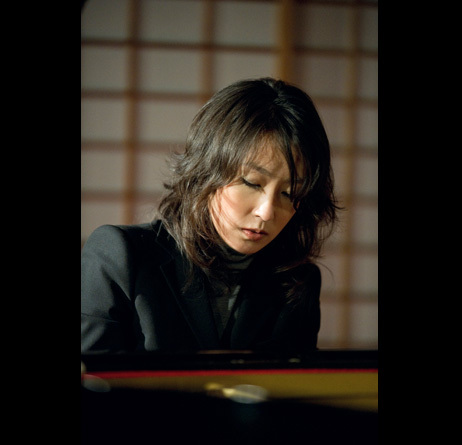 In May 2012 Nishizawa appeared at the Festival de Ubeda in Spain to promote her new album, “Falla: The Complete Piano Transcriptions,” earning impressive reviews for her performance. 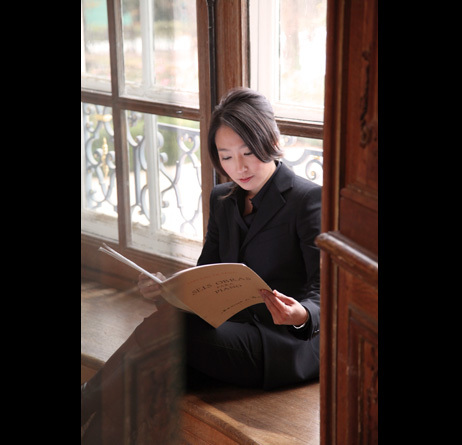 This CD rounds out her previous offering of material by Falla to provide the world’s first complete collection of the composer’s work for piano. 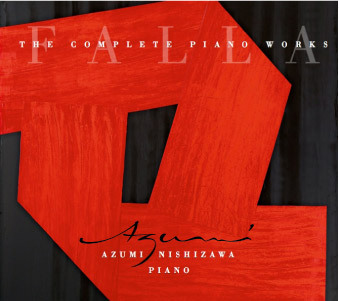 As an essential reference point in the interpretation of Spanish music, “Falla: The Complete Piano Transcriptions” was voted Record of the Month by The Record Geijutsu. 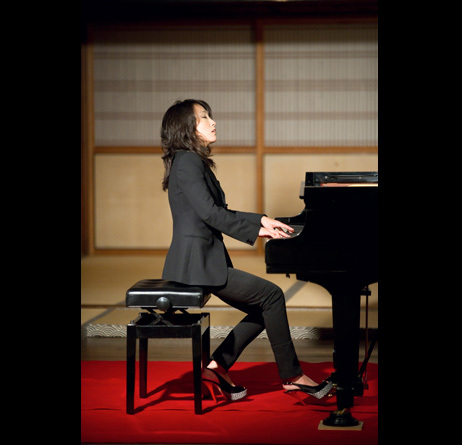 In November 2014 Nishizawa released her third album, “Albeniz: Suite Iberia.” At the sold-out commemorative concert at the historic Carruaje Museum in Seville, an enthusiastic audience gave her a standing ovation. 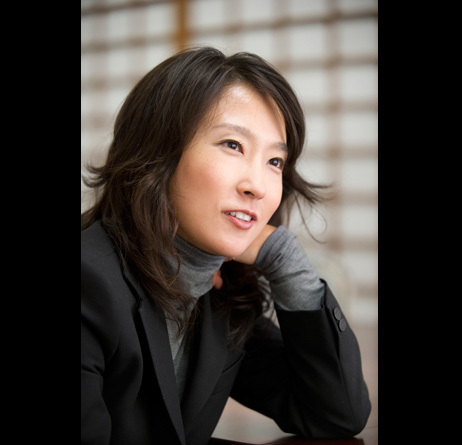 Nishizawa also appeared and performed in the film “Fukumimi” (2003) made by the Japanese director Chisui Takigawa. 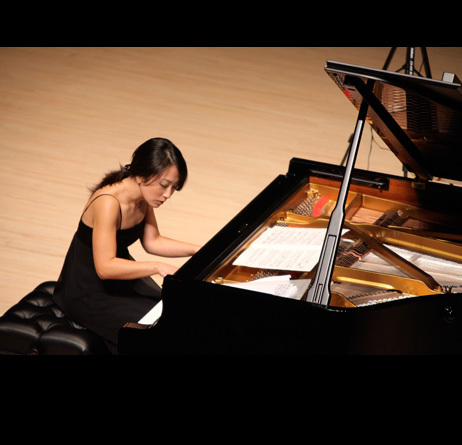 She was adjunct professor at Shanghai Normal University in China in 2004 and since 2006 has complemented her teaching with concerts and master-classes as an artist under exclusive contract with Yamaha in Spain and Portugal.